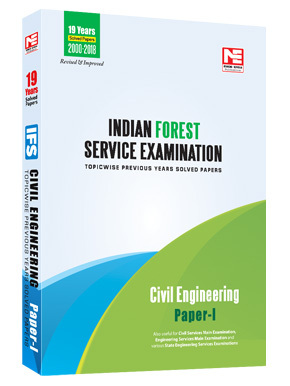 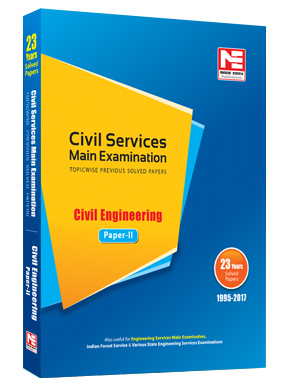 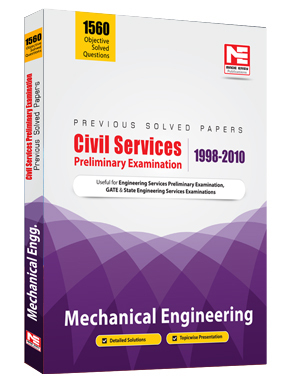 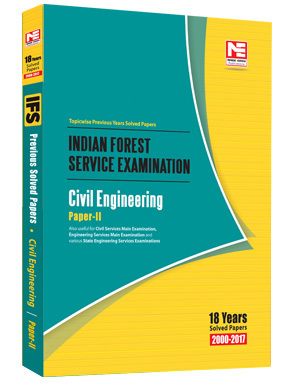 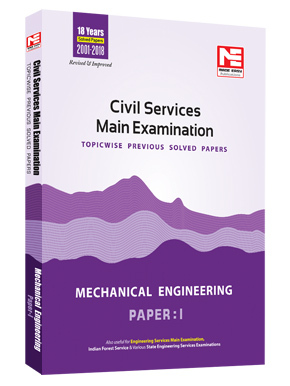 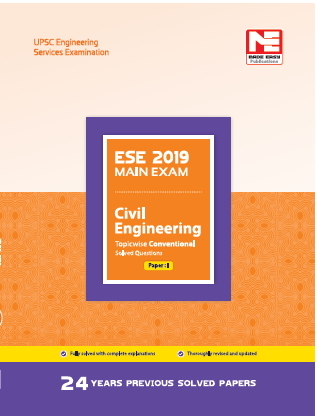 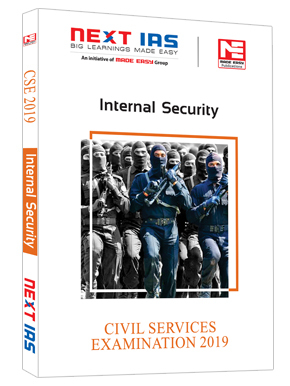 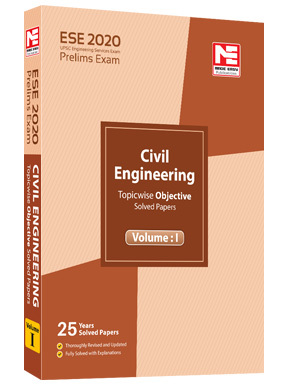 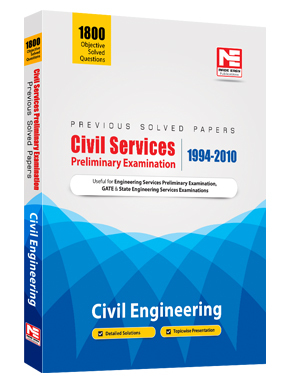 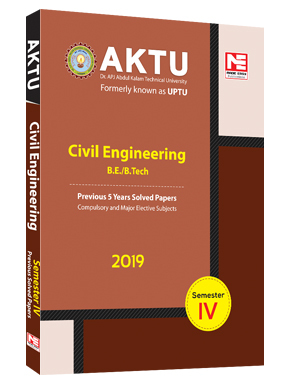 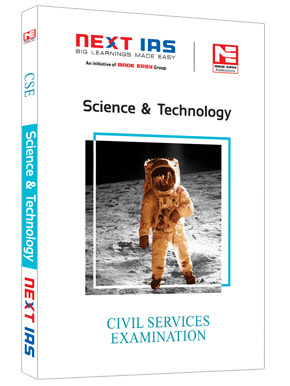 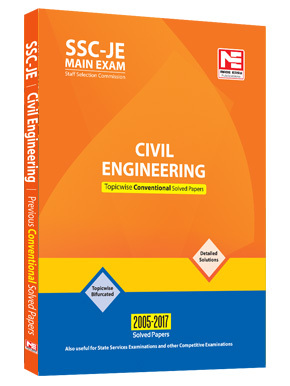 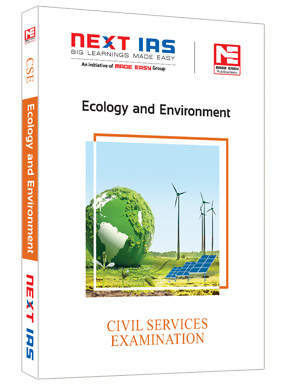 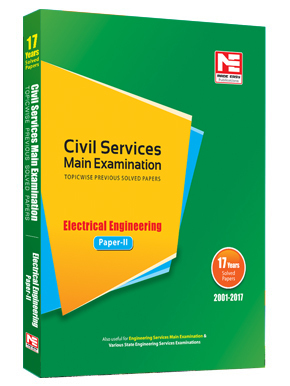 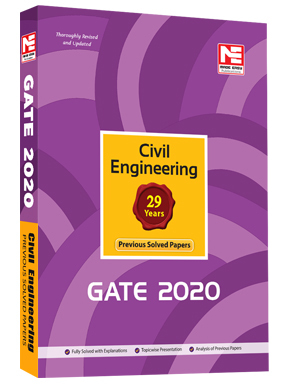 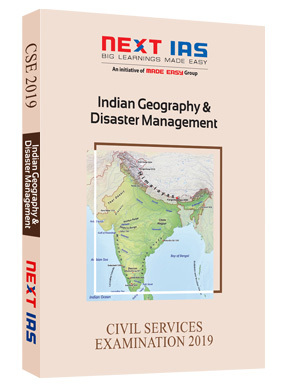 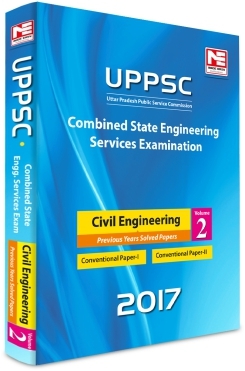 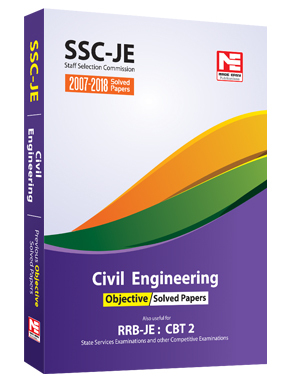 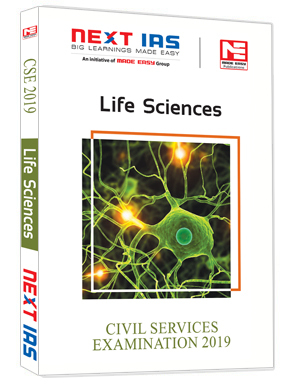 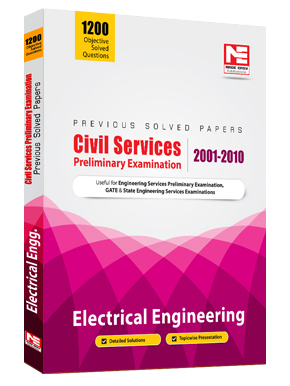 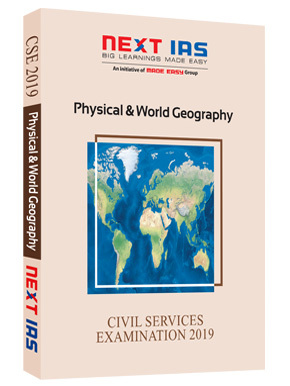 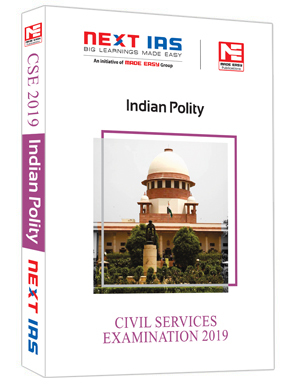 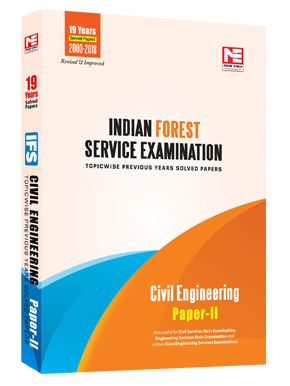 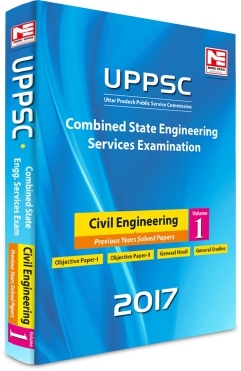 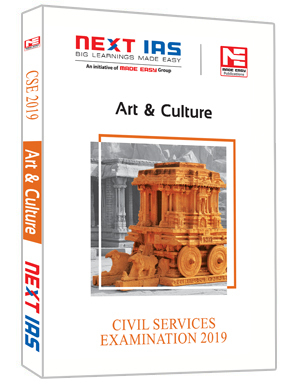 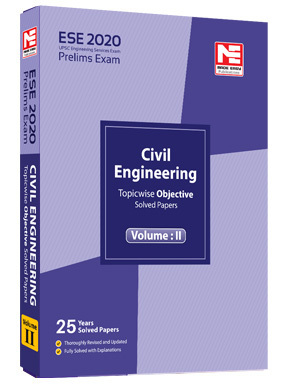 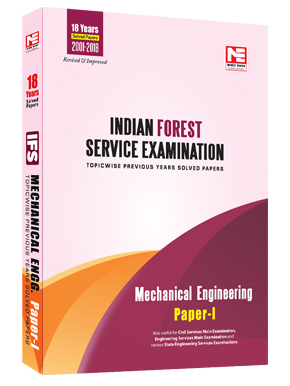 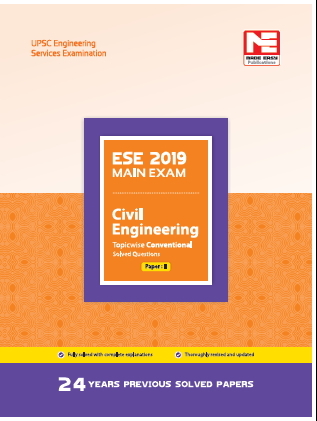 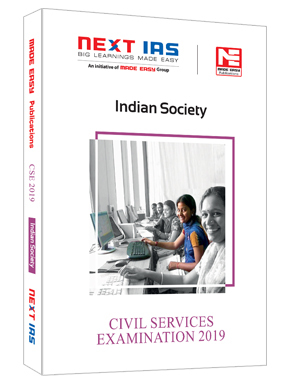 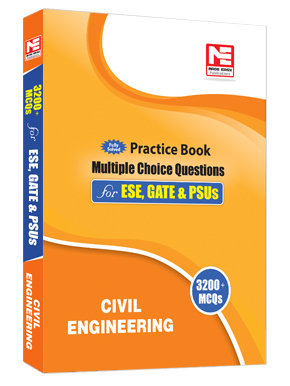 This book has been prepared keeping in mind the various demands of the civil services exam in its current evolving pattern. 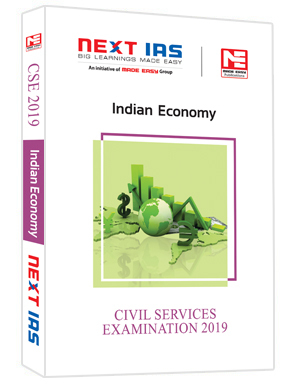 To equip you with a thorough understanding of economy, we have gone that extra mile to not miss out on anything that may be relevant to the exam and aid in your understanding of economics, whether you are an economics student or a fresher in the subject. 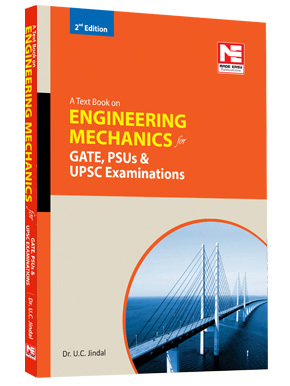 To simplify and help in better grasping of complex concepts, simple examples and language has been used. 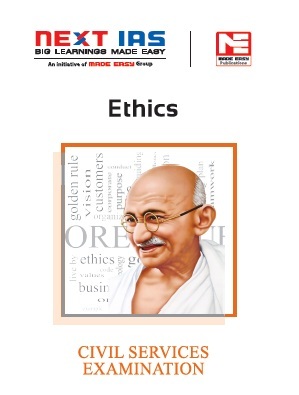 Tables, charts, diagrams, infographics have been liberally inserted to make it lucid and interesting to read which you may not find in other standard economic books. 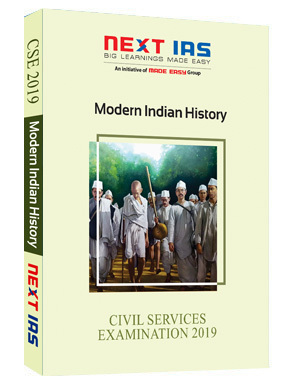 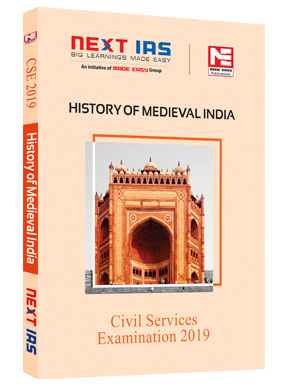 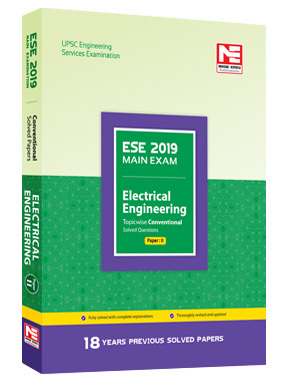 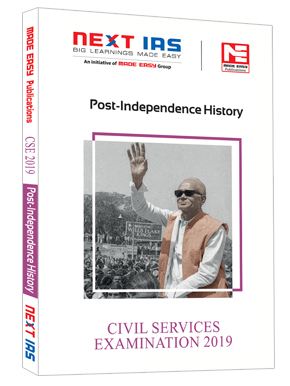 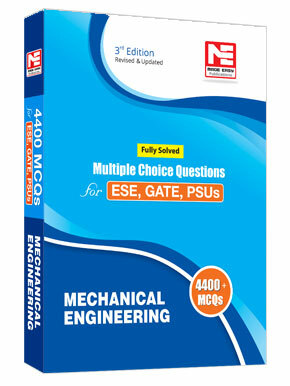 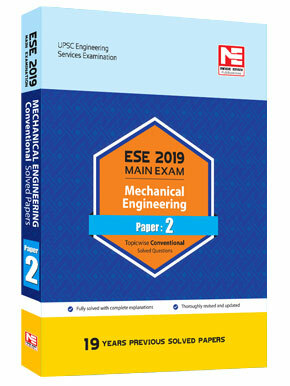 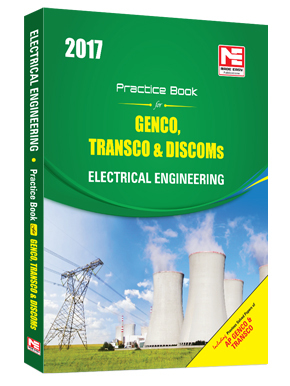 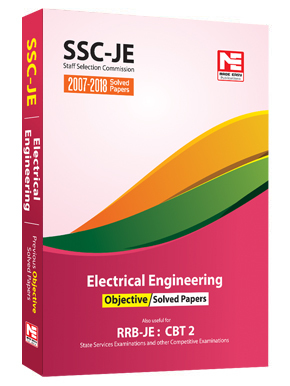 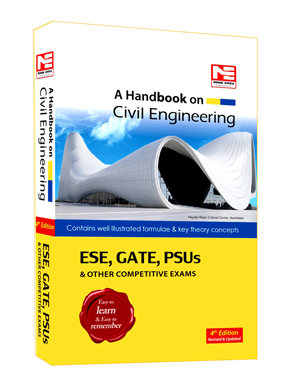 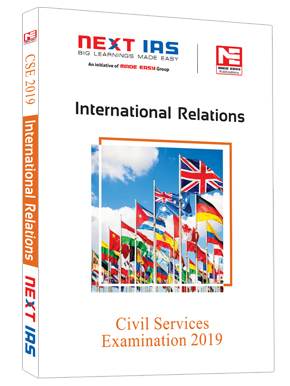 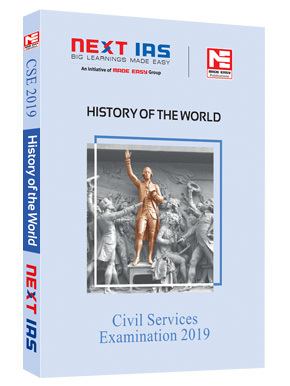 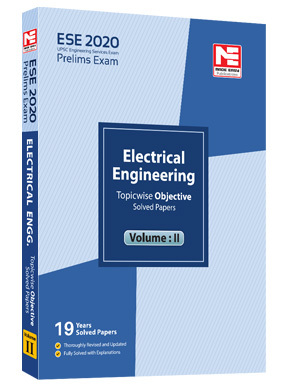 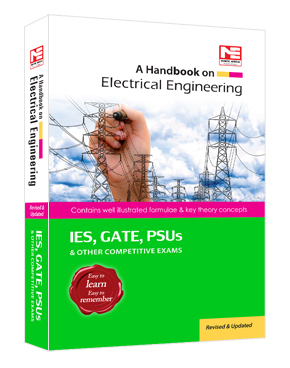 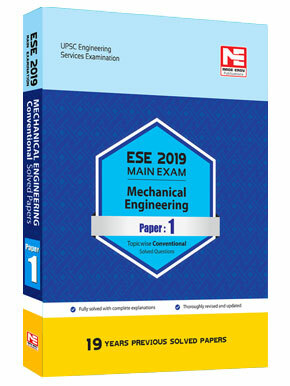 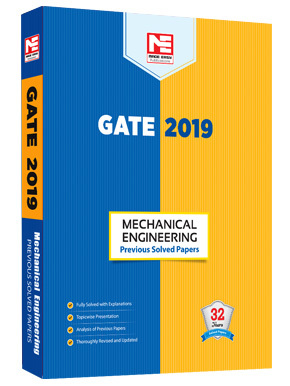 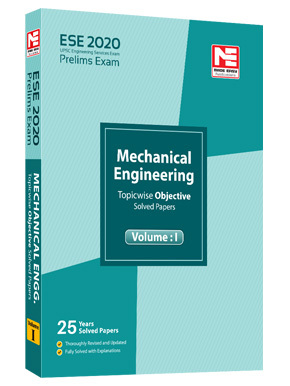 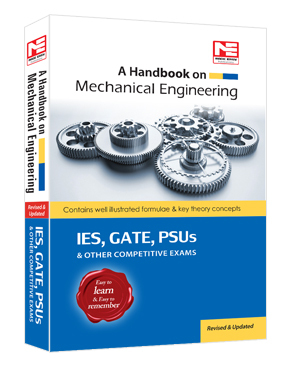 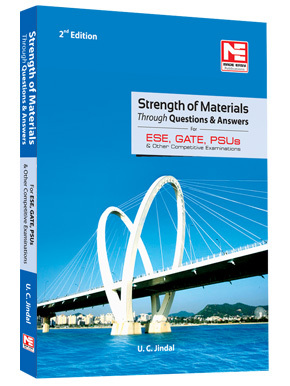 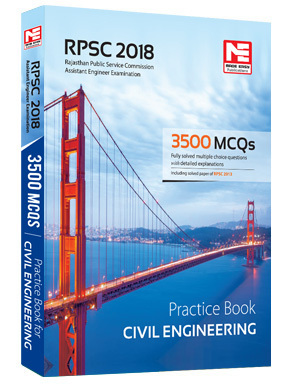 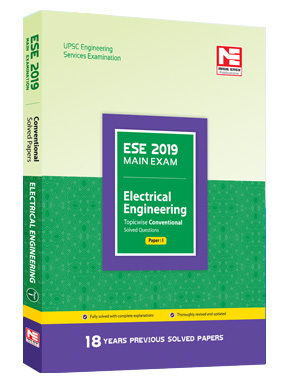 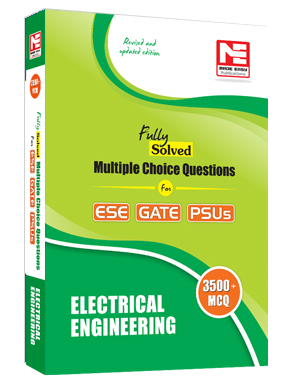 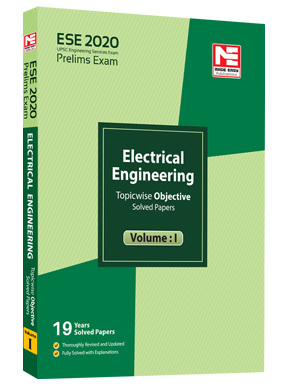 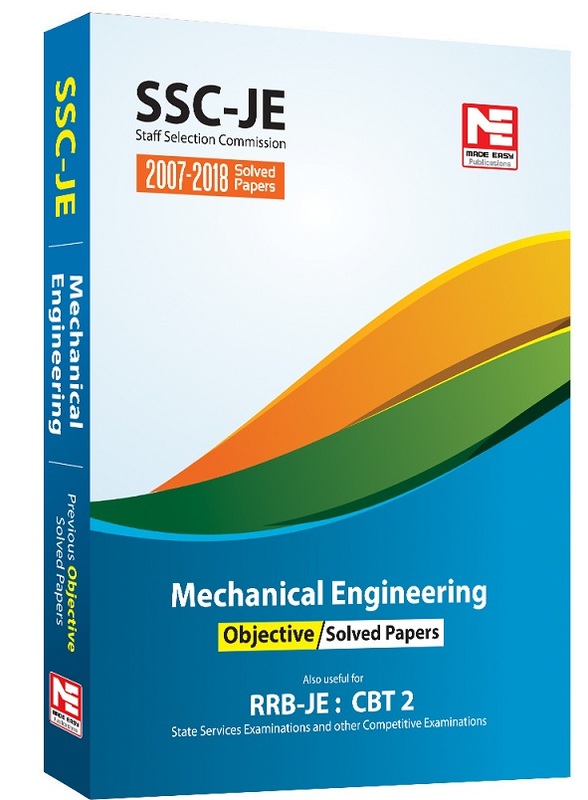 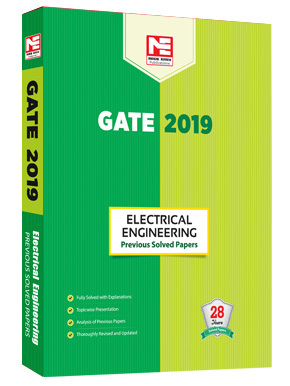 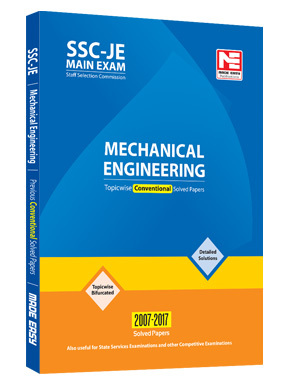 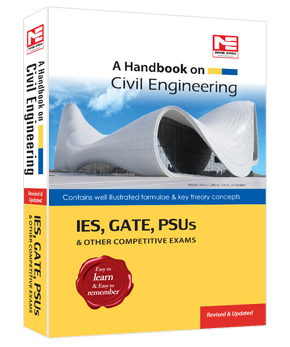 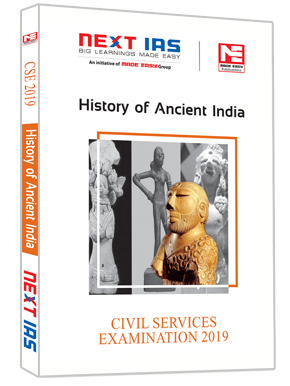 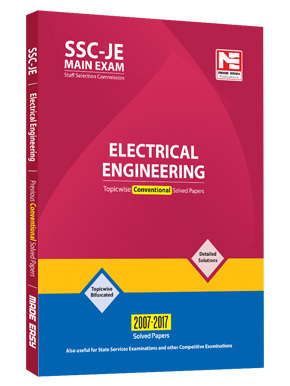 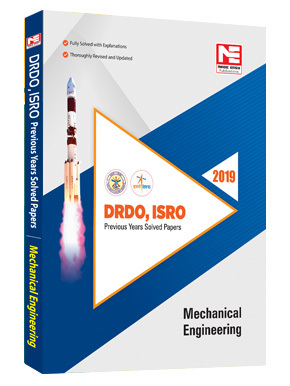 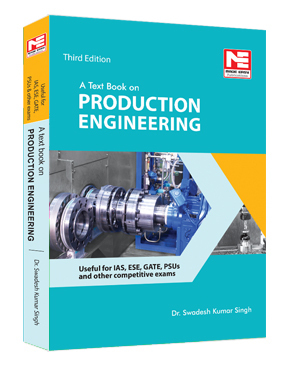 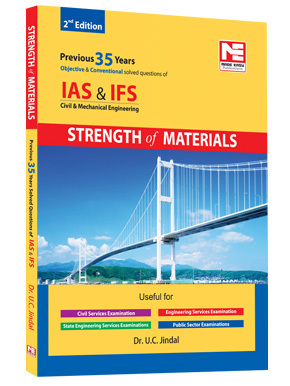 Complete with recent case studies, changing dynamics of economy, contemporary examples, reports, indices, institutions and comparative analyses, this book would prove to be your guiding star for preliminary, mains exam and interview. 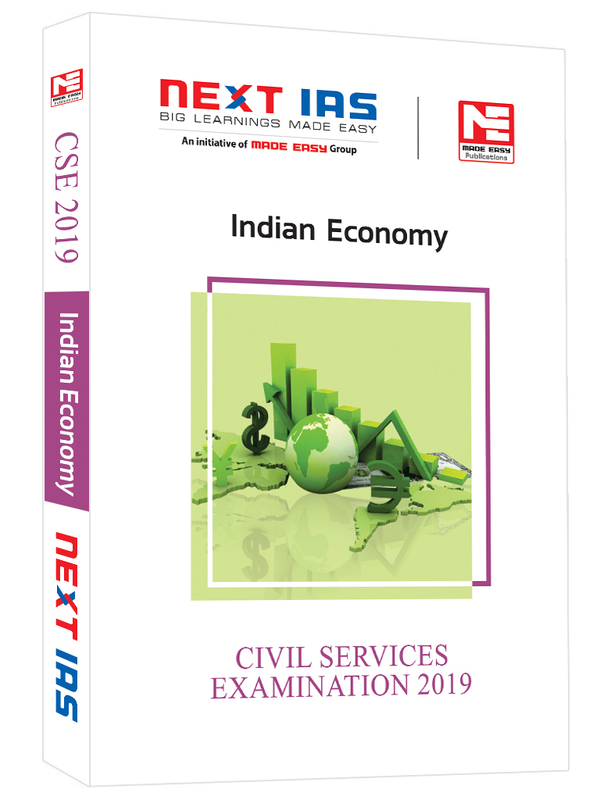 It has been written by the subject experts to serve as a one stop solution for your preparation of economics, and do complete justice to the time, effort and hard work you put in going through this book, every single time.